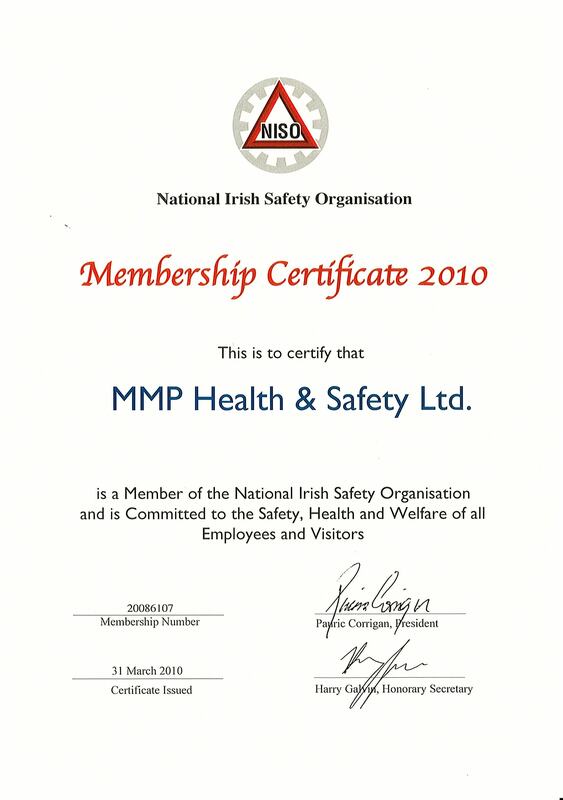 MMP Health & Safety Ltd. was established in 1997. Since its formation, and as the body of occupational and environmental health and safety legislation continues to grow, MMP Health & Safety Ltd. continues to develop and expand its construction health and safety services. Today MMPH&S acts as Project Supervisor Design Process (PSDP) on many different projects. In certain instances it has acted as Project Supervisor Construction Stage (PSCS) also. It has provided expert advice to dispute resolution of construction contracts on both civil engineering and building projects. MMPH&S provides assistance and advice to those with responsibility for ghost estates and other derelict building sites providing construction health and safety advice.